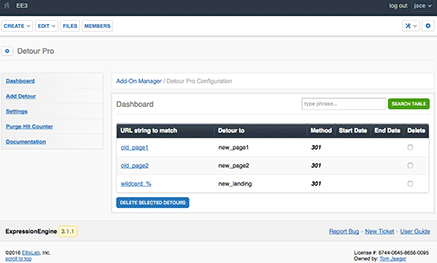 We're proud to announce SEEO: Modern Meta Management for ExpressionEngine. Download the Free Trial now! Post to Facebook Walls and Pages, deliver your message to LinkedIn companies and groups or tweet to your twitter timeline. A straightforward, easy-to-use system for managing multiple files per entry in ExpressionEngine. 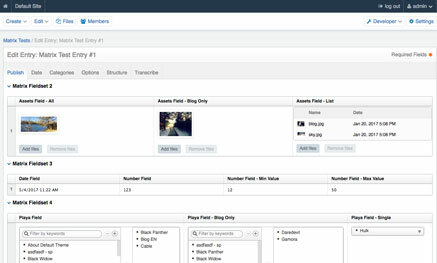 The most advanced image management suite for ExpressionEngine. Easy to use Polling for ExpressionEngine through a simple to use Fieldtype. Extremely accurate rating and review system for ExpressionEngine entries, members, comments and more! Channel Videos allows for easy search and submitting of YouTube and Vimeo videos. Credits allows members to earn credits by participating on the site. 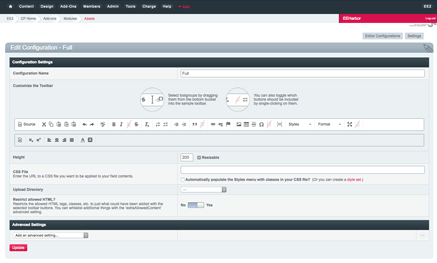 Welcome to the world’s most Beautiful and easy-to-use WYSIWYG html editor for ExpressionEngine. 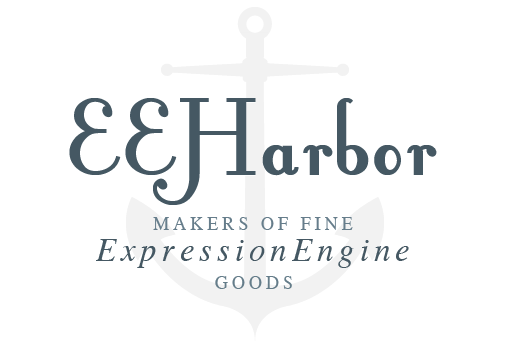 The most powerful Form system available for ExpressionEngine. With Forum Subscribe you can add member managed forum subscriptions to keep your community more connected then ever. 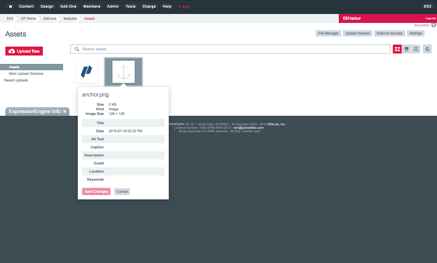 Edit images right inside the ExpressionEngine control panel! Mega Upload allows you to take a single field and upload files of any size to a single field. 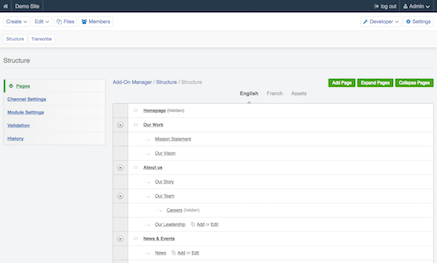 ExpressionEngine member data is now insanely easy to manage and edit! The most powerful and versatile subscription system available for ExpressionEngine. Super simple updating for ExpressionEngine and compatible Add-Ons. Total Member freedom, from forms to fields!